The “International Training Course on Climate Change impacts: assessment and communication” is the third event of the Training Program on Climate Change Adaptation and Disaster Risk Reduction in Agriculture (PACC/RRC), financed by the Italian Agency for Development Cooperation (AICS) and realized by WMO in collaboration the Regional Training Center in Italy IBIMET-CNR and the AGRHYMET Regional Centre. This course is organized in two parts. The Distance Learning course from the 28th of May 2018 to the 22nd June 2018, and the Classroom Learning, in Florence (Italy) from the 25th June to the 6th of July 2018. 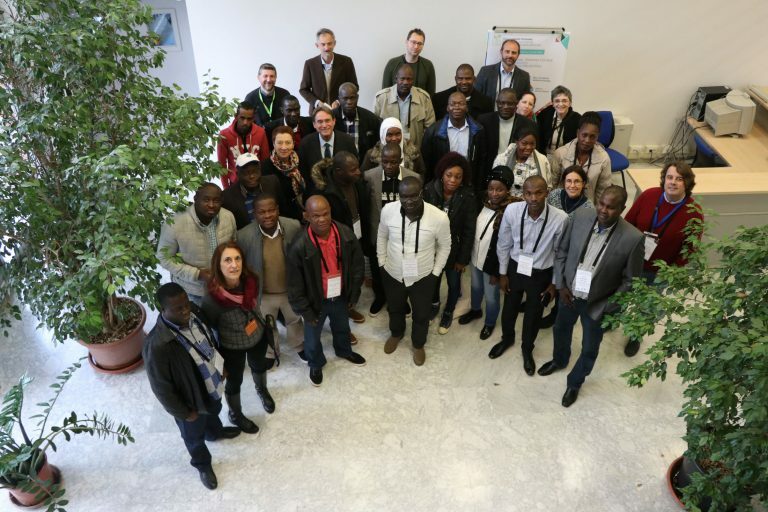 The course is specifically designed for climatologists, agro-meteorologists, agronomists and hydrologists by creating an environment where climate, hydrology and agriculture actors could share a common view and develop a common language. The targeted countries are the CILSS/ECOWAS Member Countries.